Matthew Carney is currently shooting feature film WHITE RABBIT (dir. Brad Laba) in Amsterdam, due out later this year. He has recently played the lead in short film POTLUCK (dir. Niki Kalhan) which was been nominated for best film in 12th London Asian Film Festival, and performing in a theatre production of ANTIGONE (dir. Theodora Voutsa) at the Compagnie Theatre. His previous credits include Virtual Reality film UNJUST (dir. Jim Kastelijns and Leon van Oord), site-specific performances for directors Riley Harmon and Anthony Nestel, and performing in a successful run of GYPSYBIRD (dir. Derek Mitchell) at Edinburgh Fringe Festival. 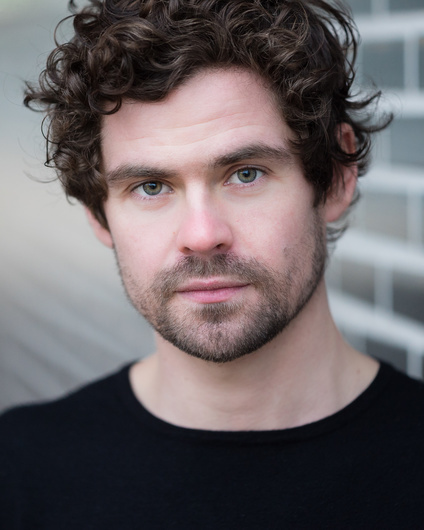 Click to view Matthew Carney's credits on Spotlight or IMDB, or click here to view his showreel.